256MB Memory for HP LaserJet Pro 400 Color MFP M451dn M451dw M451nw Printer. System Specific Memory. 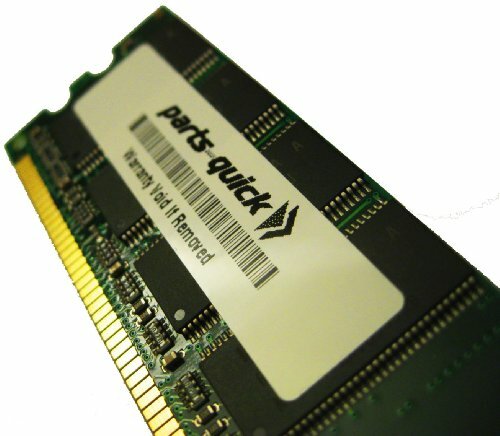 Parts-Quick Lifetime Warranty.